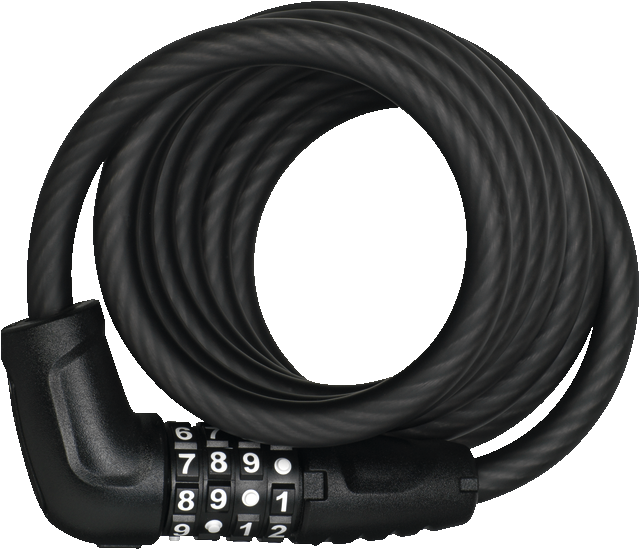 The Coil Cable Lock Number 5510C von ABUS is a combination lock where you can freely choose the combination of numbers. You and your family will have this bicycle lock for a long time. With 2-component numbering rollers and special number embossing. two-component numbering rollers round off the comfort package by ensuring permanent readability of the digits. We recommend using the Coil Cable Lock Number 5510C to secure entry-level bicycles and children's bicycles.